Biden said as soon as Tim Geithner is sworn in as Treasury Secretary, he will determine whether freeing up the second half of the bailout money, $350 billion, will be enough. In his first interview since becoming vice president, Joe Biden did not rule out the Obama administration asking for additional bailout money for financial institutions beyond the $700 billion already committed. "We'll go from there," Biden said. Requesting more bailout funds is a move House Speaker Nancy Pelosi said on This Week that she is open to backing. Biden's Sunday morning interview touched on the economy, foreign policy and how Biden sees his new role. The vice president warned of more American casualties in Afghanistan as the administration plans to deploy more troops to the country. "I hate to say it, but yes, I think there will be - there will be an uptick," he said. 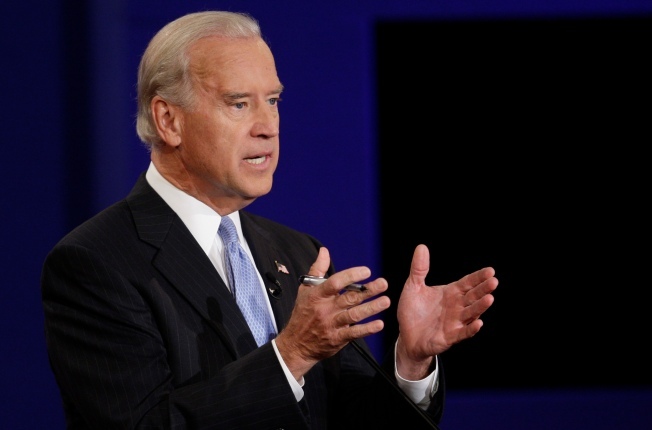 Biden put some of the blame for the deteriorating situation in Afghanistan on U.S. allies. "Some of our allies who committed to train these troops did not do them well," he said. "We've inherited a real mess." The U.S. will provide more training for the Afghan police and army, he said. It was Biden's 53rd appearance on "Face the Nation," as host Bob Schieffer pointed out ("My lord," Biden said). He admitted that being number two isn't so easy for a man with a deserved reputation for speaking his mind. "I'm really happy to be part of a team, but what I have to think about now is everything I say ? I am the vice president. I am not the president ? so everything I say reflects directly on the administration. And so I may have strongly held views the president may not have. And they should be done ? that should be done between us, not for me to, uh, but yeah," he said before pausing briefly. "Bottom line: it's harder," he added with a smile. Biden said he's been using the relationships he forged during his 36-year tenure in the Senate to help gain Republican support for President Obama's $825 billion economic stimulus package. He told Schieffer he's been on the phone with six Republican senators about the package, asking "what they need, what they want." "I think you're going to see a product that comes out of the Senate that is one that is truly bipartisan," he said. As the interview ventured into foreign policy, Biden said Guantanamo Bay will close, but was cautious about the administration's ability to do so in a year, as the president said last week. "I think so. I think so. It's going to be hard," he said. "There's some really difficult decisions to be made here." 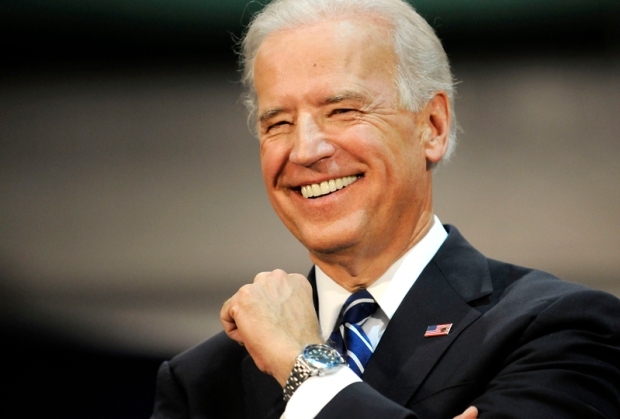 Biden did promise that none of the prisoners will be released inside the United States. "They're either going to be moved and tried in American in courts, tried in military courts or sent back to their own countries," he said. "We're going one prisoner at a time." Biden stressed the need for a stronger push for a political solution to Iraq, and for an oil law to determine how the country divides its oil revenues. But Biden would not address the U.S. strikes on the Pakistani border on Friday, and when pressed about specific policy regarding the border, he said, "I can't respond to that question." As for his role as vice president, Biden reiterated what he's said in the past ? that he's an advisor. "I don't see myself as the deputy president. I see myself as the president's confidant," he said. "'I hope I'm the last person in the room with every important decision he makes. Thus far that's how it's worked." Biden gave his first sit-down interview as vice president in his hometown of Wilmington, Del., as opposed to at the vice presidential residence in Washington. "My mom still lives here, and it's a short hop," Biden explained. "I can't convince her to move to Washington."